However, these indicators of the rising importance of Information Governance for so many organizations was not matched by the growth in Information Governance’s C-Suite representation. A More Proactive Approach Is Emerging. The IGI offered a list of 10 drivers for IG and asked practitioners what the most important motivators are within their organizations for driving IG forward. On the whole, there was clear alignment between practitioners and providers over what constitutes the primary drivers for IG projects. 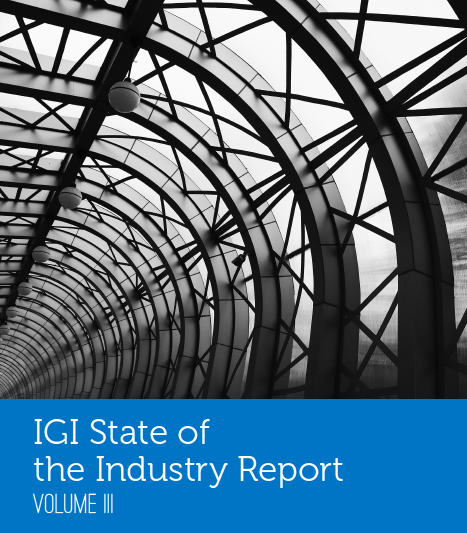 The survey results show external regulatory, compliance or legal obligations remain the number one driver for IG. For practitioners, reducing the cost of storage and reducing the risks associated with data that could have been defensibly deleted both gained in significance to become the second and third most important drivers respectively. External triggering events fell behind defensible deletion factors, but remain important. The Value Of The Data We Hold. Organizations are suddenly beginning to wake up to the value that can be extracted from the information they hold. This year, the IGI has seen a massive increase in the number of organizations now reporting that they are extracting business value from their information. 46% of respondents agreed that their organization is extracting business value from the information it holds. This is a massive 179% rise on last year’s survey, when only 16% of respondents thought their organization was extracting value from its information. The number of respondents reporting that their organization was extracting no value from the information it holds was slashed by more than half (a 55% decline).